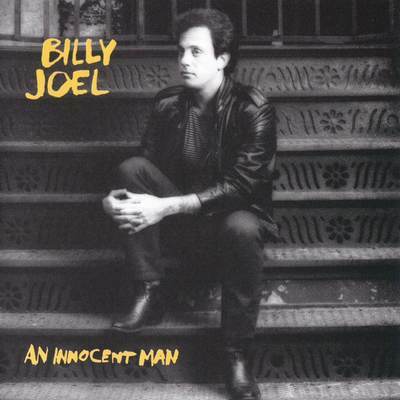 An Innocent Man is the ninth studio album by American singer-songwriter Billy Joel, released on August 8, 1983. 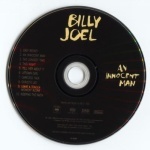 The concept album is a tribute to the American popular music of Joel’s adolescent years with Joel paying homage to a number of different popular American musical styles from the late 1950s and early 1960s, most notably doo-wop and soul music. 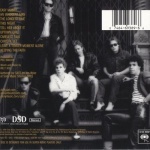 The album cover artwork was taken on the front steps of 142 Mercer Street, just north of the intersection of Mercer and Prince Street in the SoHo neighborhood in New York City.